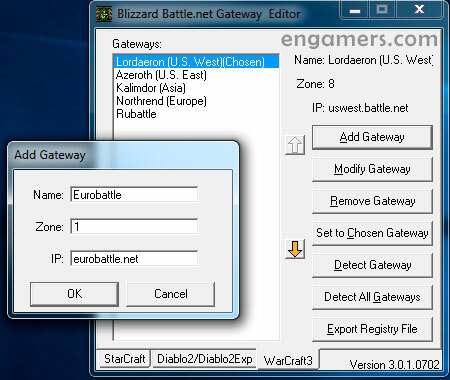 Blizzard Battle.net Gateway Editor is a utility program for managing your list of Warcraft III servers (Gateways). With this tool you can add, delete, edit, and detect the status of your favorite servers. The program also allows you to select the default server, and create / export a log file with all your servers, so these can be restored if are removed from your PC. 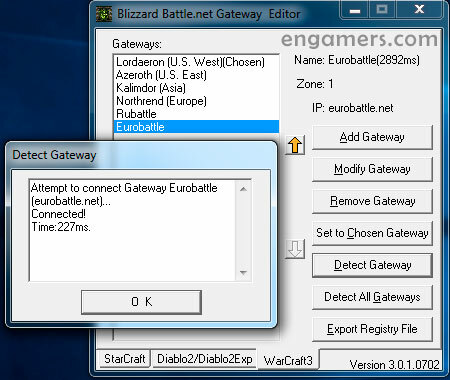 -“Zone” of Gateway: Time Zone, from -12 to 12, which means east 12 to west 12. – “IP” of Gateway: both IP and Domain name are allowed. Gateway and the Open Server address. – Function “Detect Gateway”: Send network command “Connect” to remote server, gives the connection time as result. This is not a PING value. 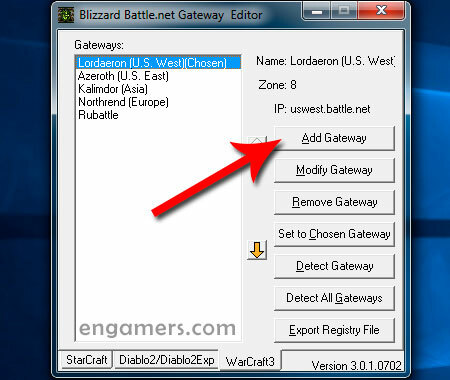 – Double click a gateway in list, it will be set to chosen. 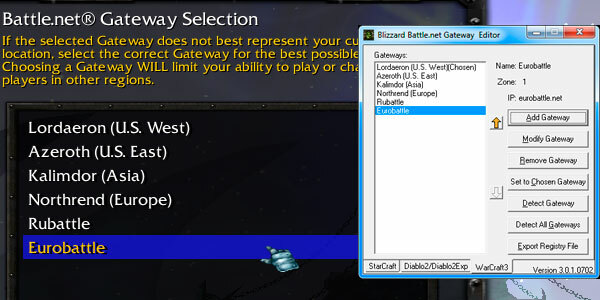 – Right click a gateway, a popup menu will appear, nearly all functions could be seen here. 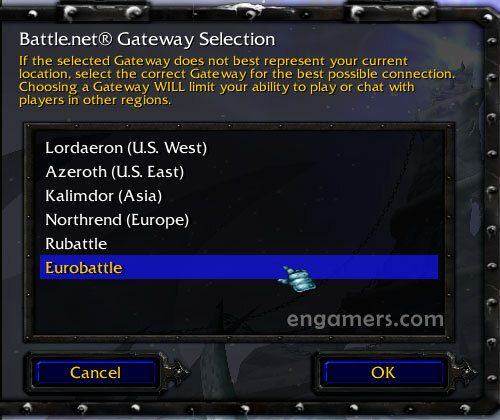 – Enter the name of the server (Name), the TimeZone (Zone), and the IP address of the gateway, then click “OK”. 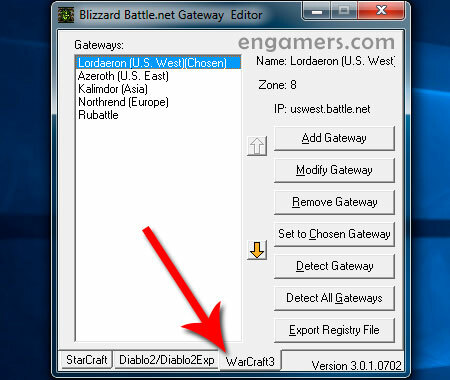 – Now, you can run Wacraft III game, and verify the new server added to your gateway Battle.net. 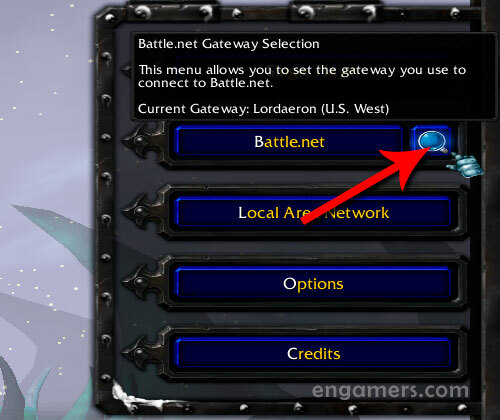 – Blizzard Battle.net Gateway Editor Support Warcraft 3 patches: 1.26a, 1.27a, 1.27b, 1.28.5, and does not support patch 1.29 Public Test Realm (PTR). – Supports operating systems: Windows XP, Windows 7, Windows 10.